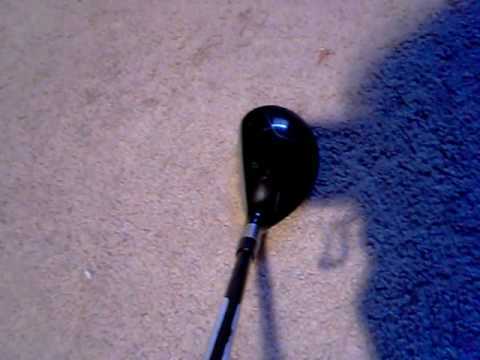 Taylormade burner 5 wood. Sick ball flight. 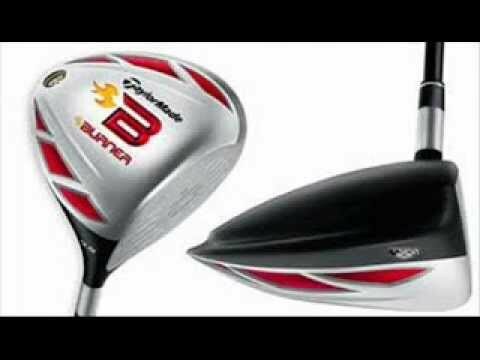 2nd Swing product specialist Jay Sjovall reviews the TaylorMade Burner TP fairway. 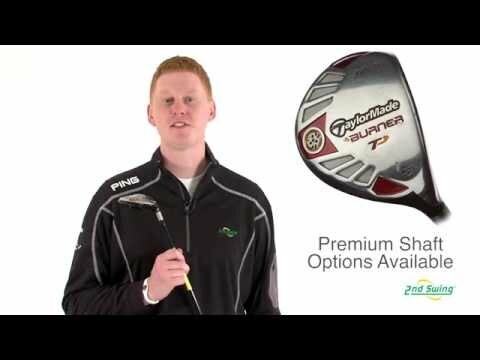 Visit http://www.2ndswing.com for more options!